Eileen believes that a simple life gives you the freedom to create a joyfully full, deliciously meaningful and exceedingly abundant life. 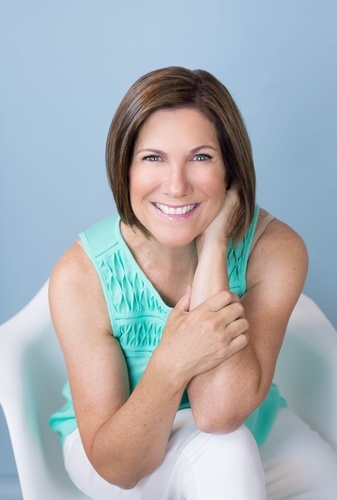 Inspiring and coaching her business & residential clients how to simplify their lives and thrive, is Eileen’s true calling. Do you feel stuck and burdened by too much stuff but don’t know where to start? Are you truly thriving, or just surviving, in all aspects of your life? Do you crave surroundings that inspire clarity, innovation, creativity and productivity? Is the concept of leaner, freer living something you’re curious about? Consider ways to reshape your relationship with “stuff”. Learn proven tools & strategies you can use right now to simplify your life. Isn’t now a perfect time to enjoy more happiness, more freedom from stress and accomplish more in your life by considering different ways to take control of your space and your life? Are you ready to Live The Simplified Life? Brightview Senior Living in Wakefield offers Independent Living, Assisted Living , Memory Care. Each of our Brightview Senior Living communities focuses on five elements of wellness, called SPICE. Spiritual, Physical, Intellectual, Cultural, and Emotional. Amenities and programs encourage active senior living communities and development in these areas, keeping residents active and healthy. There is limited parking. Side streets and Main Street parking is recommended. Be prepared to walk a little bit.